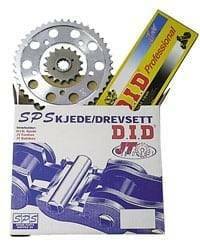 Double the life of your chain kit! Reduce operation and maintenance expenses! Buying aggressive (harmful) cleaners is obsolete! 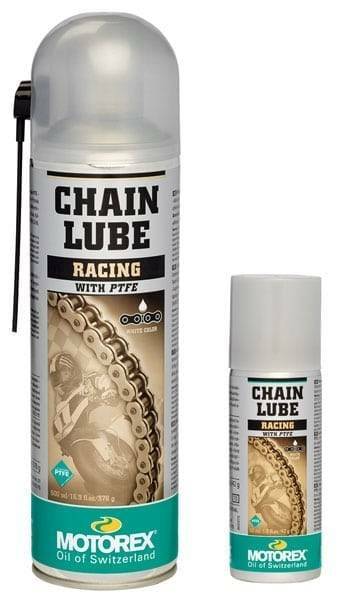 PDL® is the unique, dry chain lubrication, especially designed to maintain modern seal ring chains (O-, X-, Quad-, W-, Z-ring chains). 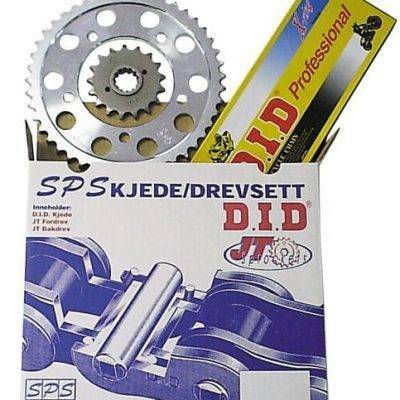 PDL is not sticky and it does not bind any dirt. Chain, rim and rear wheel always stay clean. 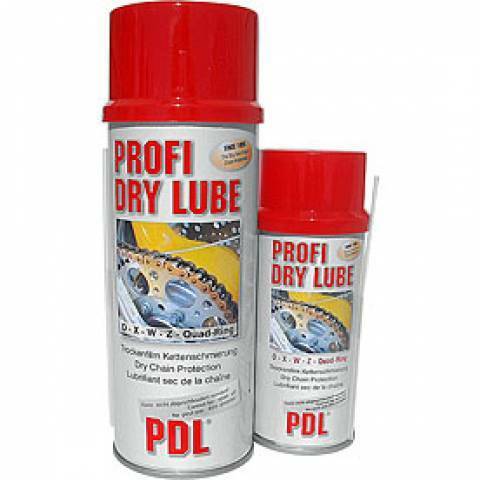 During application the active ingredients of Profi Dry Lube move directly underneath the rollers of the chain. Exactly these spots have to be lubricated permanently on seal ring chains. Each application requires only a few grams of Profi Dry Lube. For this reason PDL is very efficient and replaces approx. 2 cans of technically antiquated and equally priced greasy and sticky lubricants.